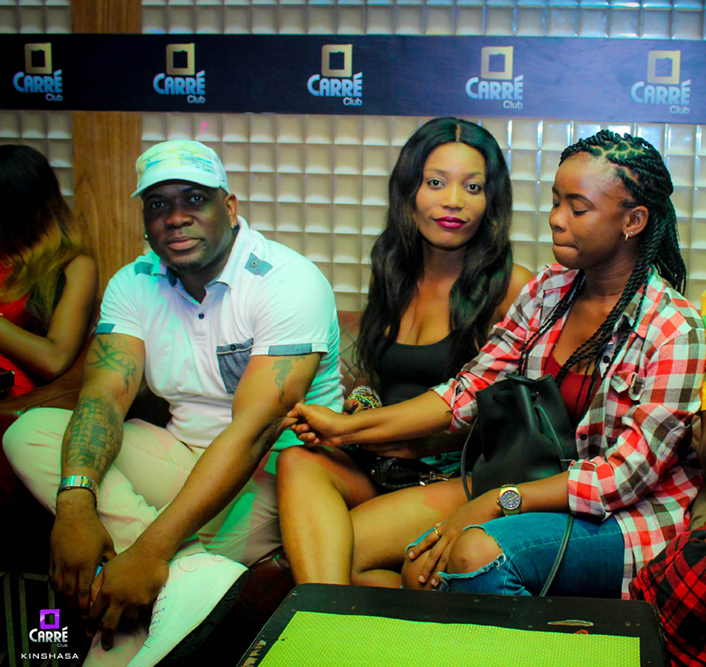 The most happening place in Kinshasa… Carre Club !! We are having customers located at all major areas in Kinshasa and other cities and towns in Dem. Rep. of CONGO. Our commitment is to serve our customers with the widest range and highest quality products at competitive and affordable prices. Our mission is to obtain establish international customers. We are serving around 2,000 people per day on weekdays and around 4,000 people on weekends. The crowd involves genuine people mostly youngsters but also a huge number of matured persons visit us daily at Carre Club. Carre Club is a perfect place for every class of people.